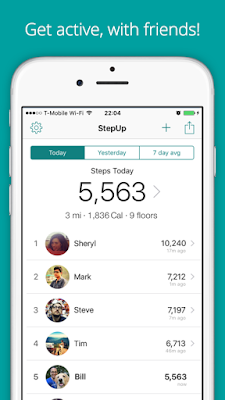 Webbing My Way...: StepUp Pedometer - The only social pedometer app for iOS & Android! StepUp Pedometer - The only social pedometer app for iOS & Android! 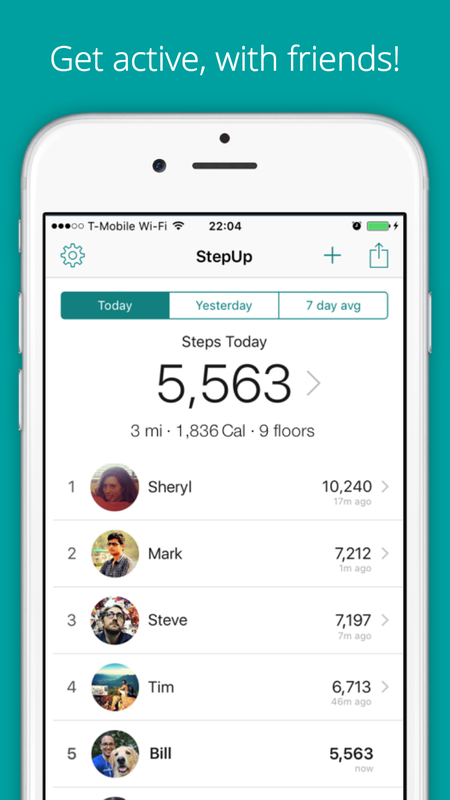 I've been working on a project for over a year now, and it's finally on the AppStore on iOS & Android! 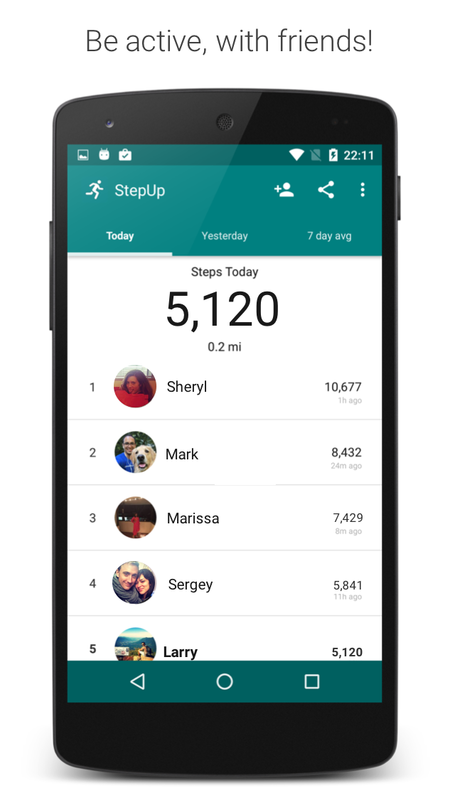 Check out Step Up Pedometer - it's the coolest pedometer app for iOS and Android, and the only one where you can compete with your friends!